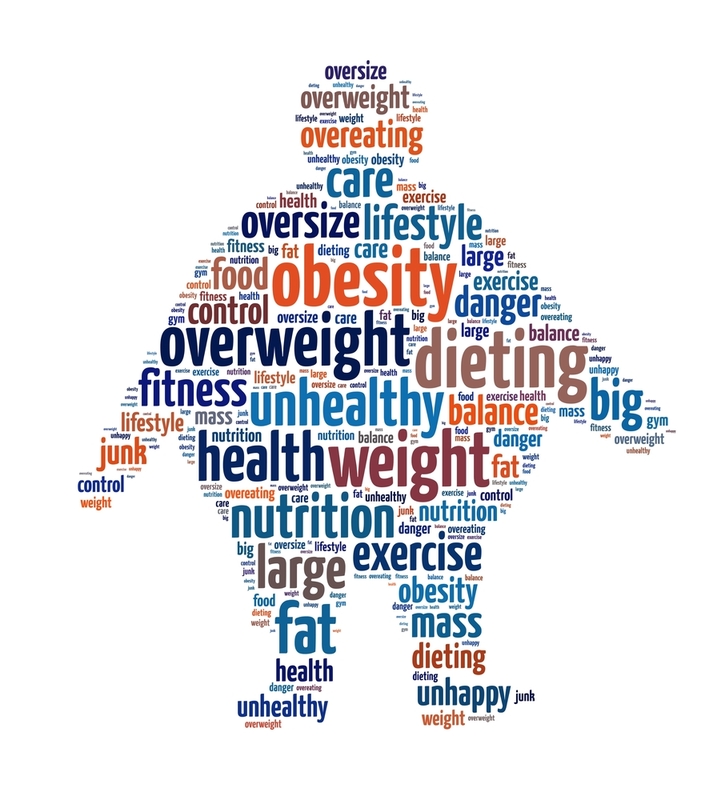 Obesity is a medical condition characterized by excessive body fat defined by genetic and environmental factors that are difficult to control when dieting. 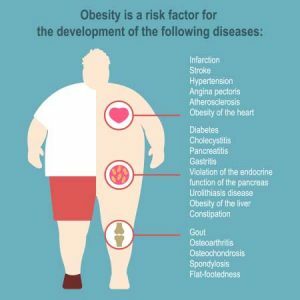 Obesity increases your risk of developing related conditions such as type-2 diabetes, hypertension, cardiovascular diseases and sleep apnea, to name a few. A combination of excessive food energy intake and a lack of physical activity over an extended period of time explain most cases of obesity. 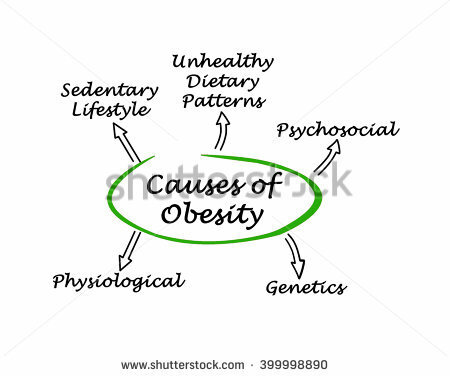 However cases of obesity primarily due to genetics or certain psychiatric illnesses are limited in number. Increasing rates of obesity is also being attributed to easily accessible and palatable diet where a major constituent is processed food. Rapid advances in Technology has reduced the “daily energy spent” of an average individual globally. Today’s common Lifestyle is sedentary with little movements, activities or exercises. This factor coupled with excess intake of processed food, high on Sodium, Gluten and Sugar has got us into trouble. 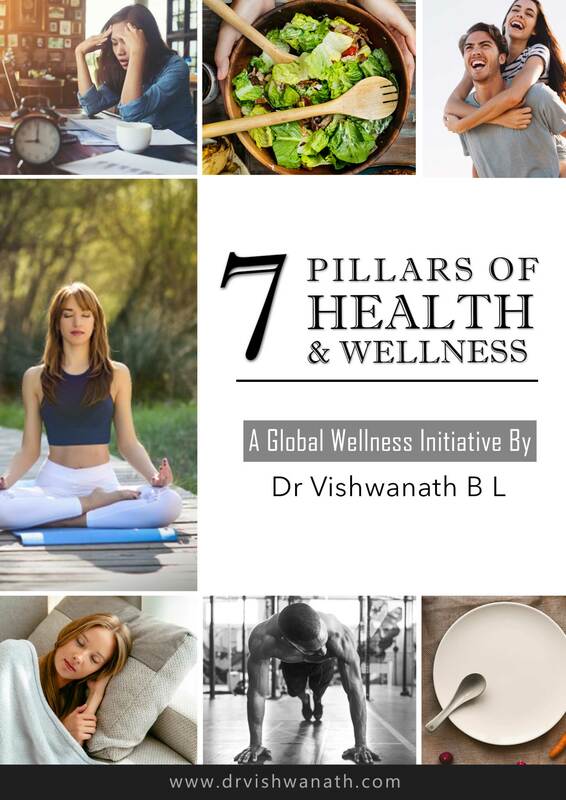 As per WHO review, factors like insufficient sleep, deviated sleep time patterns, endocrine disruptors (environmental pollutants that interfere with lipid (fat) metabolism) and chronic stress are also contributors to the phenomenon called Obesity. BMI is a person’s weight in kilograms divided by height in square meter (BMI = kg/m2). It is important to understand what is a “healthy weight”. Healthy weight is defined as a body mass index (BMI) equal to or greater than 19 and less than 25 among people above 20 years of age. Have a Low Carbohydrate Diet, as Far as possible consume complex/fiberous Carbohydrates rich in nutrients. Excess Carbohydrate and sedentary lifestyle causes Insulin Resistance. Natural Fats can be consumed in moderation and they are important for good health and sound metabolism. Avoid processed fat like commercially available processed dairy products. Milk and homemade Ghee can be consumed. Avoid Fast Food. Also avoid processed oils. Virgin Oils are always better. You should get your daily dose of Proteins. Your Diet should be rich in Proteins and Vitamins. 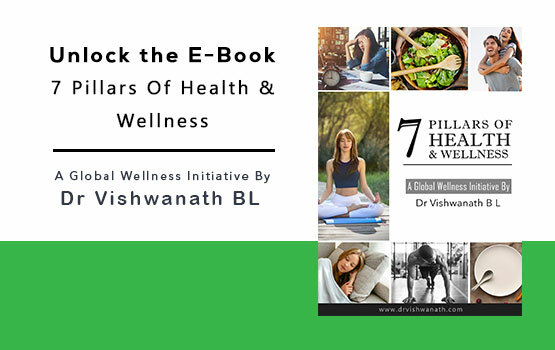 Avoid Erratic Timings for Food Consumption, as this ruptures body’s natural metabolic patterns and also enhances tendency to binge eat. The role of Sufficient Sound Sleep is a key factor. Learn to manage stress and when stressed out, consume dry fruits or fruits before you head out for lunch or dinner, this will help you stay away from the tendency of binge eating due to stress. Make your life active, make exercise, sports and meditation a part of your life. I adopt a multidimensional approach for treating Obesity. I focus on changing the lifestyle and related factors of people affected with Obesity. I perform a thorough assessment of the individuals, their medical history, lifestyle, personality and their current life scenarios. 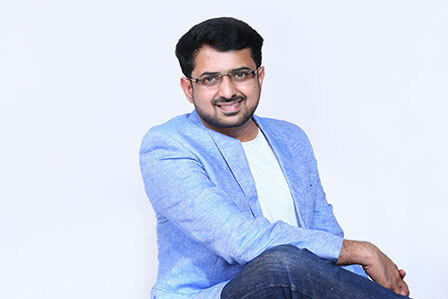 Based on the Assessment, I chart out a specific treatment plan that is holistic and an implementation calendar to yield tangible results and bring about a sustainable transformation.